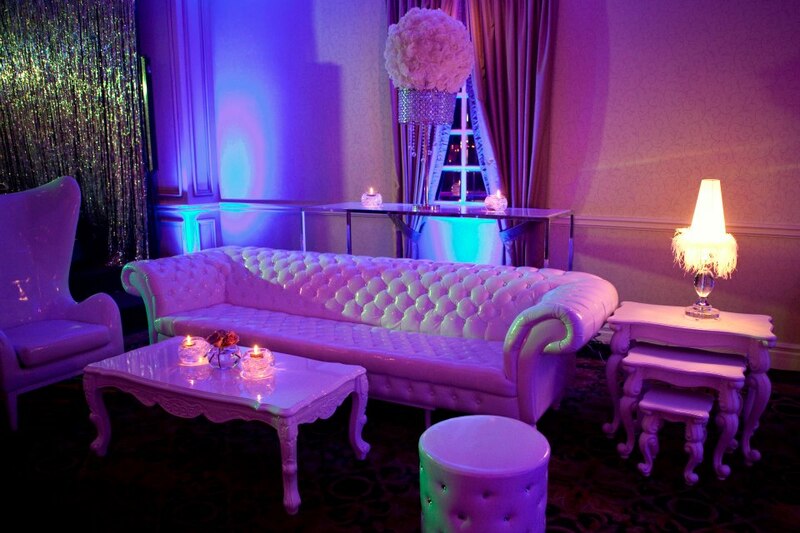 Month Of Coordination – Velvet Rope Events & Co.
by Velvet Rope Events & Co. Designed for the hands on couple who has already booked vendors and planned the wedding but need someone to manage the month of, and day of details. As experienced and reputable planners, we want to be prepared for the day of the event. everyone including vendors, venues, clients, and bridal party & family are on the same page. as well as your family and friends, to be free from the last minute details that may inevitably arise.Velvet Rope Events & Co. cannot stress enough the importance of having a Certified Wedding Coordinator to assist you with your wedding. This is one of our most sought services! Here are some examples of the main services covered. Coordinate & cue MC, DJ, entertainment, Photo/Video, Speakers, Venue/Catering etc. Is there something additional you would like to add? Our team can handle it! It’s the VRE & Co. Annual Anniversary Special! Book your event with us throughout our 10 Year anniversary celebration year 2019-2020 to receive a one-time only special discount our Month of Coordination rate of $250 OFF! Referral Discount: Please inquire about our referral discount if we have been referred or recommended by a previous client, family or friend! Please contact us at your earliest convenience to set up your complimentary initial consultation! LET’S CONNECT! * (Optional) Extra assistant needed for off-site photo shoot supervision, therefore an extra fee of $150 will be charged.